Home › News Desk › Eric OKeefe › Scotland to Limit Land Ownership? Scotland to Limit Land Ownership? A recently released report commissioned by the Scottish Government recommends passage of laws limiting private ownership of land. 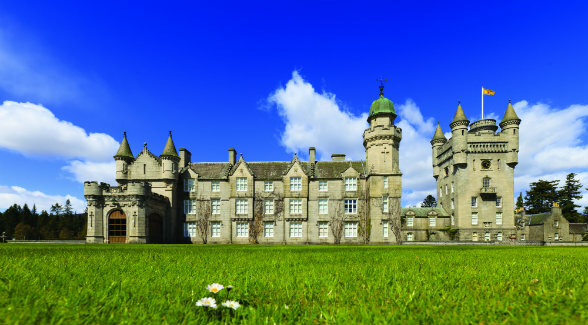 Set on more than 49,000 acres, the Royal Family’s Scottish holiday home — Balmoral — is a landmark holding and would not be affected by the recommendations of the Review Group. 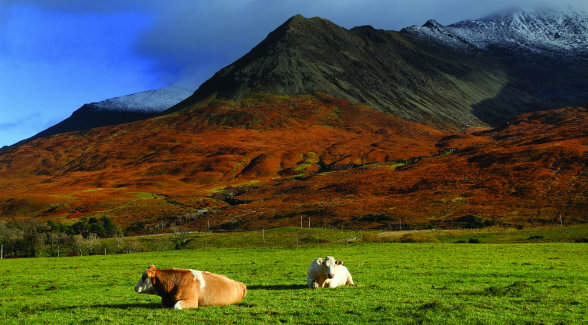 In the report’s foreword, Scottish Environment and Climate Change Minister Paul Wheelhouse singled out “the relationship between the land and the people of Scotland.” He cited this bond as “fundamental to the wellbeing, economic success, environmental sustainability and social justice of Scotland and her communities.